IBM Guardium for File and Database Encryption provides encryption capabilities to help protect file and database data on-premises from misuse. 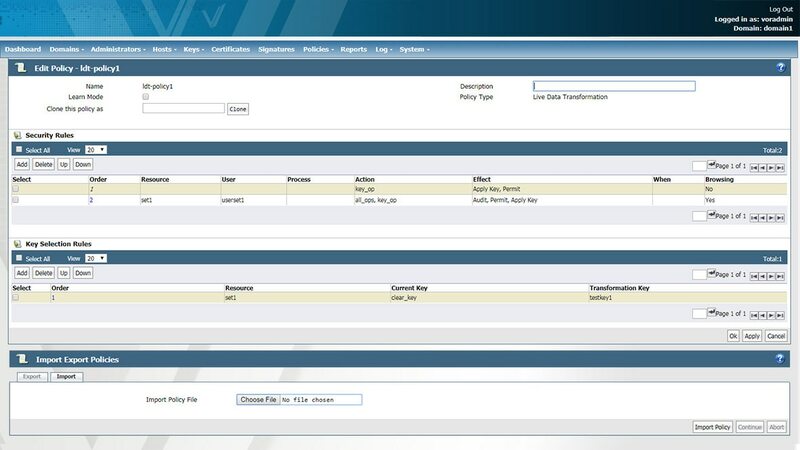 In addition to file and database encryption, Guardium for File and Database Encryption also supports separation of duties, so that administrators do not have free access to sensitive data. Encrypting file and database data helps organizations meet government and industry compliance regulations (including PCI, the GDPR, etc). This offering performs encryption and decryption operations with minimal performance impact and high scalability for heterogeneous environments. Requires no changes to files or databases or the underlying hardware infrastructure. Delivers a unified key management system to help simplify encryption key management. Provides granular auditing and reporting to help meet regulations, such as the Health Insurance Portability and Accountability Act (HIPAA) and the General Data Protection Regulation (GDPR).